‘Card switch’ is a fintech company built on strong banking, cards and payments technology foundations. 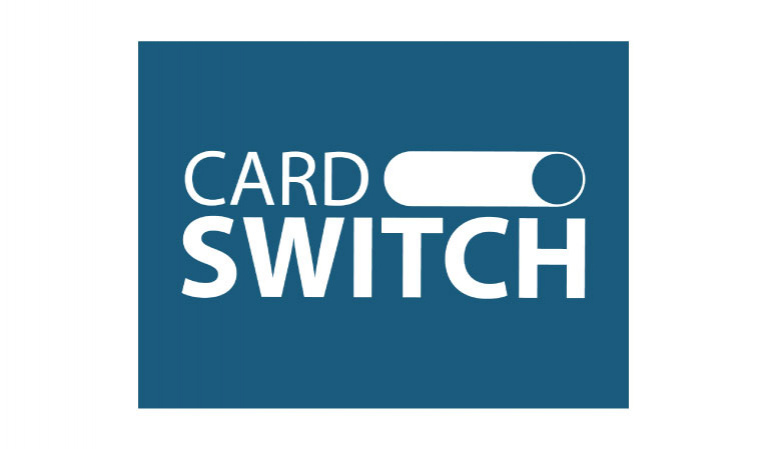 Card switch’s team develop card switch products and services, to deliver to customers, banks, and processors with central solutions that resolve costly long-term challenges. Card Switch’s product portfolio includes Cards/channels/MCCs/locations...transactions controls, corporate card reimbursement automated solutions, E-wallet, Loyalty program, OTP Card-less transactions on ATMs, POS, overall cards business consultancies in addition to being distributors for Card processors.